faiq munir. 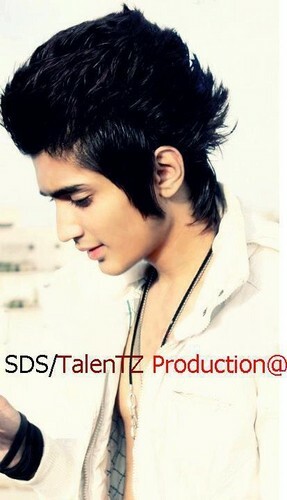 facebook acount : www.facebook.com/faiqmunir01 fanpage : www.facebook.com/profile.php?id=477501995594975&refid=5. Wallpaper and background images in the Emo Boys club tagged: me emo boy. This Emo Boys photo contains bearskin, busby, shako میں, بیرسکِن, بوزبی, شاکو, پورٹریٹ, آرچر, closeup, تصویر, and ہیڈشوٹ.